Mike Zahalsky is hoping his dream of winning Survivor will come true this season. Mike is a 43-year-old urologist from Parkland, FL, who has been referred to as "Doctor Mike" on Survivor: Heroes vs. Healers vs. Hustlers. Mike started out the game as a member of the Healers tribe called "Soko," but he made the merge and is now a member of Solewa. Mike appeared to build friendships and alliances easily thanks to his quirky and endearing personality, but he's had trouble finding people who intend to remain loyal to him at all costs. Mike, as a result, has been forced to flip-flop between groups in the tribe. Mike has now found himself on the bottom and on the outs, but it's not too late to work some magic and turn the game upside down. Curious to learn more about him? - One of Mike's major pet peeves is double dipping because he says he is a germaphobe. - He has been a fan of Survivor since Season 1 and understands how the game has changed and evolved. He's such a fan, in fact, that he and his wife named their second child Ethan after Ethan Zohn, the third-season winner of Survivor. - Mike considers himself smart, strategic and social, saying that he anticipated competitors would hug him as he voted them off a tribe. - Mike's hobbies include archery, watching Game of Thrones, and fishing. - If he could take any three items to the island with him, he would choose a photo of his kids because he loves them, a deck of cards to play with, and an extra pair of underwear. 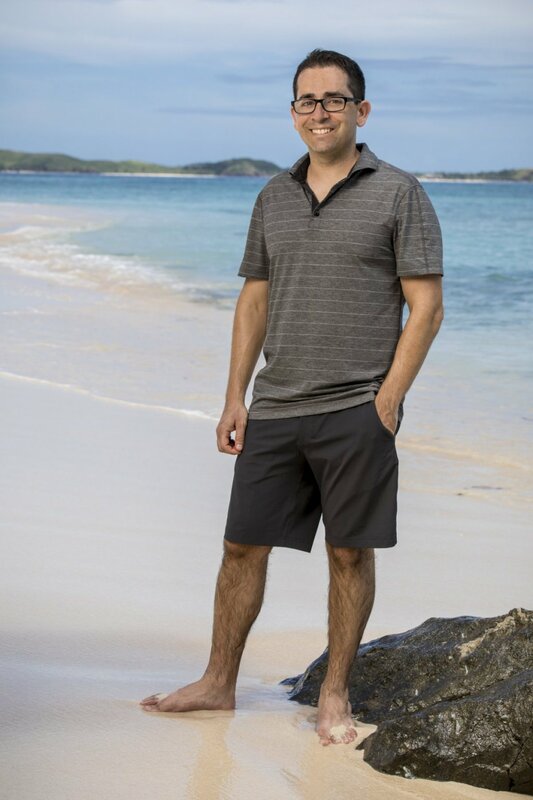 - Mike believes he is most like the Survivor contestant Rob "Boston Rob" Mariano because he was smart and socially strategic. - Mike specializes in sexual dysfunction and male infertility. He runs one of the busiest urology practices in all of South Florida.